How does the Infinity Genesis compare to bestselling zero gravity massage chairs like the Ogawa Active L? 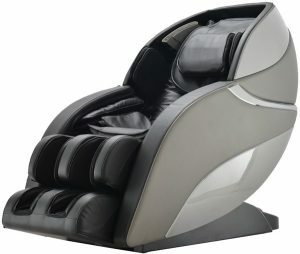 The Infinity Genesis zero gravity massage chair w extra-long L-track is one of the newest chairs from Infinity. 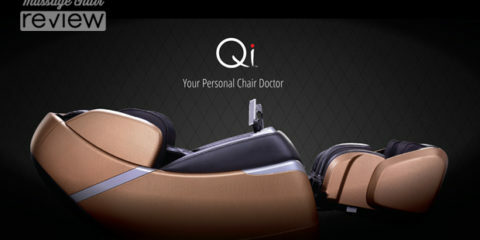 Retailing at $10,499, it is also one of the most expensive zero gravity massage chairs in Infinity’s extensive lineup. But is this space-saving massage chair worth the price? 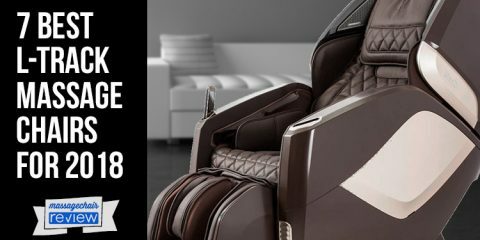 The Infinity Genesis includes all the features you’d expect from a top of the line massage chair: 3D quad roller technology, plenty of airbags, lumbar heat, Bluetooth speakers, and optical body scan technology for the most comfortable, customized massage. 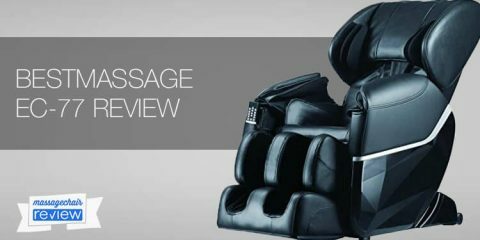 Let our Infinity Genesis review help you decide if this zero gravity massage chair is the best choice for you. You may discover a more affordable chair, like the Osaki OS Pro Maxim, offers similar features for less than half the price. 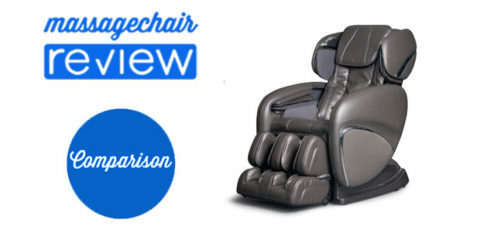 By way of comparison and to help you make the best buying decision, we will talk about what you can expect from the Osaki OS Pro Maxim, the Ogawa Active L, the Jupiter Pro Titan XL, and a few other zero gravity massage chairs in our Infinity Genesis review. 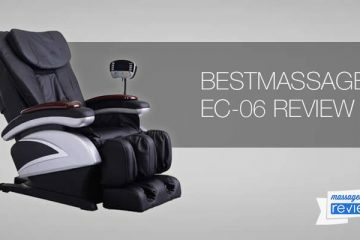 Like the lower-cost Infinity Escape, the Osaki OS Pro Maxim, and some other luxury massage chairs on the market today, the Infinity Genesis uses state-of-the-art quad rollers that move up, down, in, and out to deliver a deeper, more effective massage. If you have never experienced a 3D massage with quad rollers, you are missing out. The 3D massage technology is definitely one of the best features of the Infinity Genesis. The unique “zero wall” space-saving design of the Infinity Genesis means you don’t need wall clearance to recline, even into the zero gravity position. This feature isn’t found on every luxury massage chair and is a benefit in living rooms and family rooms where space and aesthetics are just as important as your need for a therapeutic massage chair. Many high-end massage chairs today offer body scanning technology to detect your body’s natural pressure points and deliver a massage that focuses on these areas to alleviate pain and reduce stress. The Infinity Genesis body scan technology is highly effective, as you would expect for a massage chair costing around $10,000. The Infinity Genesis combines its optical body scanning technology with height-adjustable shoulder airbags to deliver a more satisfying stretch massage, even for users who are taller than average. However, if you are taller than 6’2”, the Infinity Genesis may not provide all the adjustability you need for a comfortable and effective massage. The Inner Balance Wellness Jin not only includes adjustable shoulder airbags but has a 50″ L-track massage length to accommodate users up to 6’5″ comfortably. The Infinity Genesis boasts Bluetooth speakers on the inside of the headrest so you can select your choice of music from iTunes or any streaming music service, connect your mobile device to the chair’s speakers via Bluetooth, and enjoy music at your fingertips. A handy USB charging port resides on the left side of the chair, within easy reach beneath the waist airbag for added convenience. You’ll want to keep your mobile device handy when you use the Infinity Genesis smartphone app for iOS or Android, which supplements the hard-wired controller to allow you to select a customized massage program or turn the chair on and off. The Infinity Genesis provides six different massage styles, all incorporated into the massage chair’s pre-designed massage programs. The techniques include kneading, tapping, knocking, shiatsu, sync, and rhythm. You can also vary the intensity, depth, and speed of the quad rollers for a perfect massage every time. The 49” extra-long L-track on the Infinity Genesis spans from your neck down to your upper thighs, delivering a satisfying massage across every inch of your body, with airbags to cover areas the rollers don’t reach. But the L-track design doesn’t guide the quad rollers gently across the natural curve of your spine, like the hybrid L/S track of the Osaki OS Pro Maxim does. 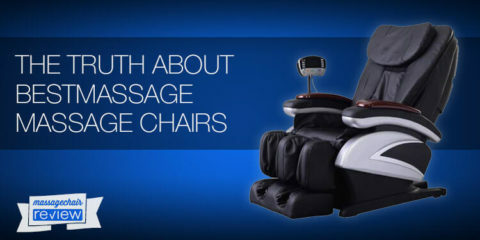 For thousands of dollars less, you may find the Osaki OS Pro Maxim delivers a more comfortable massage. 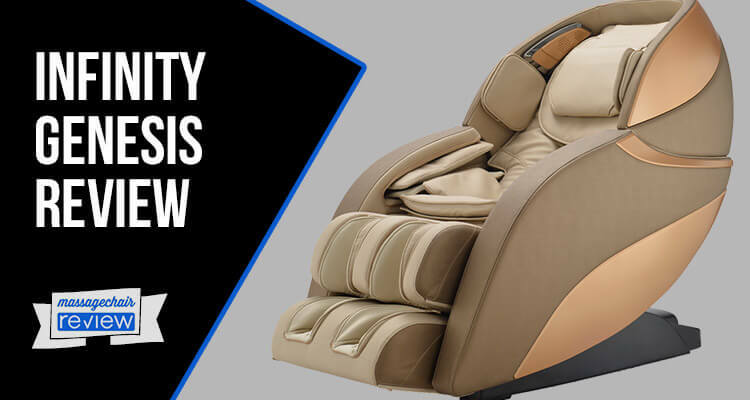 The Infinity Genesis is a zero gravity massage chair that offers all the benefits of a feeling of weightlessness during your massage, including improved circulation and deeper relaxation. But not everyone wants to be nearly upside down when they use the zero gravity setting. Other zero gravity massage chairs offer multiple zero gravity settings—and many cost less money than the Infinity Genesis. Consider the Ogawa Active-L, with a hybrid L/S track and two-stage zero gravity, or the Inner Balance Wellness Gin, which reclines from 115 to 160 degrees with three different stages of zero gravity. The LED remote control was not well-received in at least one Infinity Genesis review. 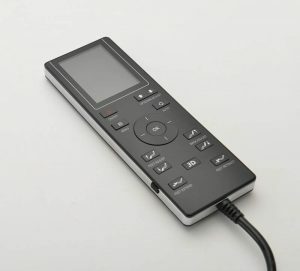 While it is easy to select from the preset massages, it is not easy to customize your massage via the remote control. You can choose to use the Android or iOS app for easier access to all the chair’s functions. Or instead, pay less for a chair like the Ogawa Active L, which includes an easy-to-use touchscreen remote control that puts all the options of the zero gravity massage chair right at your fingertips. One Infinity Genesis review noted that the shiatsu foot massage with roller technology is painful to people unaccustomed to the experience. This isn’t surprising. Deep tissue shiatsu massage is not for everyone, and you should really be prepared for what you are getting into before you pay close to $10,000 for a shiatsu massage chair. Perhaps even more disconcerting is one Infinity Genesis review that noted the compression massages on the calves and arms were painful because they squeezed too tight. If you are looking for an all-over comfortable massage chair, consider the Inner Balance Wellness Jin, which offers new shiatsu calf massage technology for a more effective, more comfortable leg massage. The Jin also uses 42 airbags to deliver relaxing waves of comfort to every part of your body through a state-of-the-art pulse air massage. With height adjustable shoulder rests and an automatic footrest extension, you might think the Infinity Genesis is designed for users of any size. But, in more than one Infinity Genesis review taller individuals note they have difficulty fitting comfortably in the zero gravity massage chair. Options like the Inner Balance Wellness Jin offer many features to accommodate people up to 6’5”, including an innovative shoulder head adjustment system, leg extension, and an extra-long, 50” L-track. The Titan Pro Jupiter XL, for under $4,000, accommodates users up to 6’6” tall, has an unprecedented 53-inch L-track and even has a seat that is 2” wider than most massage chairs delivering a more comfortable experience for virtually anyone, regardless of height or weight. The Titan Pro Jupiter XL accommodates individuals up to 285 pounds, about 20 pounds heavier than many other massage chairs, including the Infinity Genesis. 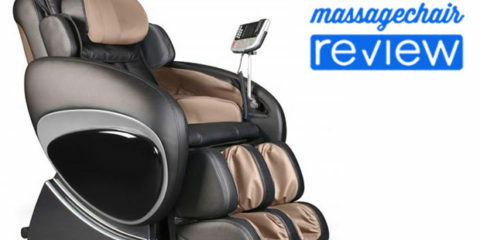 If you are prepared to spend $10,000 on a zero gravity massage chair, no doubt you have done your research. You probably expect all the features and the latest technology. But the truth is, while the Infinity Genesis is a very high-quality chair, it’s lacking some important features. Seeing what else is available today, we also feel it is overpriced. 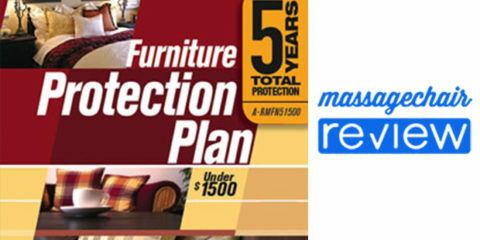 You can shop around and find a chair with similar features that is a much better value. While the Infinity Genesis is a high-quality massage chair, it is pricier than similar models available today, and lacks a few desirable features that would create an even more enjoyable massage. Here’s the good news: You don’t have to spend close to $10,000 on a zero gravity, extra-long L-track massage chair. And you may be able to find one with features that meet your needs better, for less than half the price of the Infinity Genesis. The bestselling Ogawa Active L provides multiple zero gravity settings, an intuitive touchscreen remote, and body scan technology, and a hybrid L/S track for a more comfortable massage around your shoulder blades and down your back. It sells for around $4,000 or less. The Osaki OS Pro Maxim, another bestseller, also includes an intuitive touchscreen remote, 3D quad rollers, and body scan technology. For larger individuals, the Inner Balance Wellness Jin or Titan Pro Jupiter XL can adjust to fit users as tall as 6’5” or 6’6”, respectively. 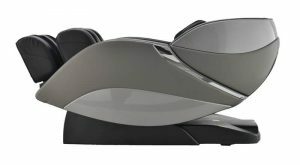 If you like what you’ve heard about the Infinity brand and reputation, consider the Infinity Escape, retailing for $6,000 less than the Infinity Genesis but offering many of the same features as Infinity’s top of the line zero gravity massage chair.